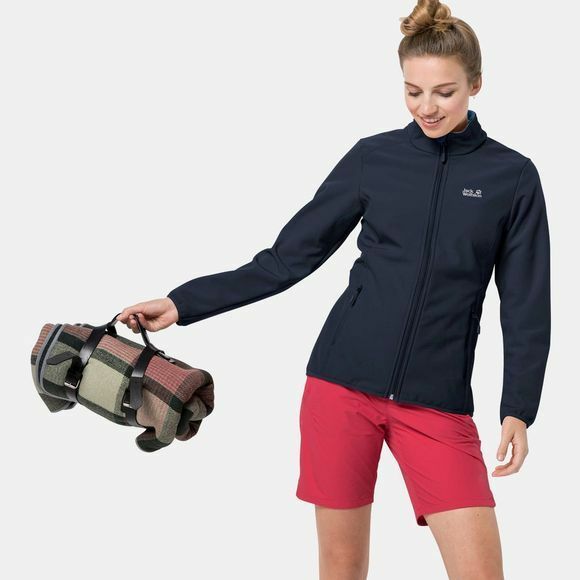 The Womens Northern Pass is the ideal hiking jacket for people who like to keep things simple. The functionality and design of this softshell jacket are reduced to the essentials. It keeps out the wind, it's comfortable to wear and is built to withstand tough treatment. The Stormlock fabric is hard wearing and so stretchy that it won't inhibit your movement. The soft fleece reverse side provides superb next-to-skin comfort.